We invite students who are interested in this scholarship programme to explore postgraduate options at UCC. There are over 120 programmes on offer and you can browse all postgraduate programmes on our course finder. Information on how to apply is available here. 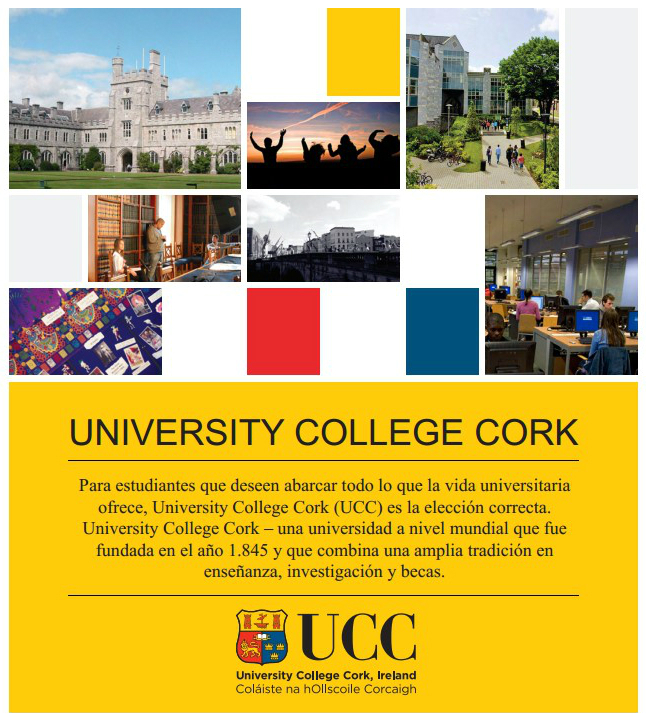 Download our full presentation here – UCC-2014 and our UCC overview in Spanish here – UCC-Spanish.